The new freaky-scary film by that title broke records over the weekend as the largest September opening and largest opening for an R-rated horror film in North American theaters, industry data showed on 11 September. 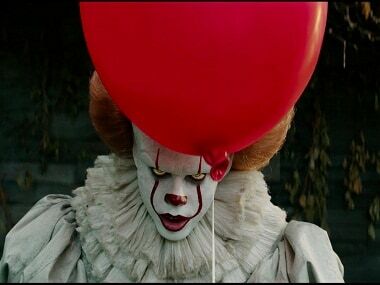 It, starring Bill Skarsgard as a creepy clown who terrorizes children in a sleepy Maine town, pulled in $123.4 million, industry monitor Exhibitor Relations reported. 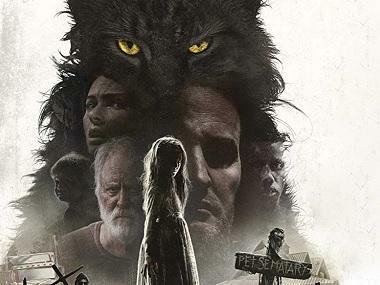 The movie, from Argentine director Andy Muschietti, comes amid one of the slowest cinematic summers in years and likely —would have done better but for the impact of Hurricane Irma on Florida moviegoers. 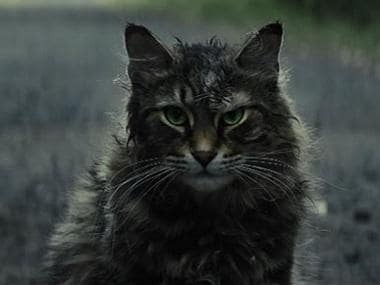 Coming in second — but left far back in the dust — was another new release, Home Again from Open Road Films, with a take of just $8.6 million. The romantic comedy has Reese Witherspoon unexpectedly finding herself living with three young men after a separation from her husband. In third was a movie that had clung to a box office lead for three straight weeks, The Hitman's Bodyguard from Lionsgate, which netted $4.8 million. The action comedy stars Ryan Reynolds as a bodyguard hired to protect a notorious hitman played by Samuel L Jackson. Next was another Warner Bros horror film, Annabelle: Creation, which took $4 million. It is part of the popular Conjuring series of movies. And in fifth was Wind River from the Weinstein Co, at $3.1 million. It stars Jeremy Renner and Elizabeth Olsen as federal agents trying to solve a murder on an Indian reservation.